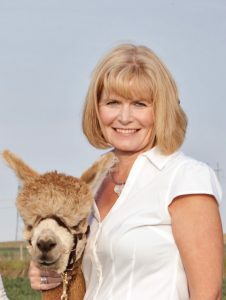 Jill (MacLeod) Marcellus lives in Alberta, Canada where she has been involved in the alpaca industry since 1991, with the start of her breeding operation, Aztec Alpacas. 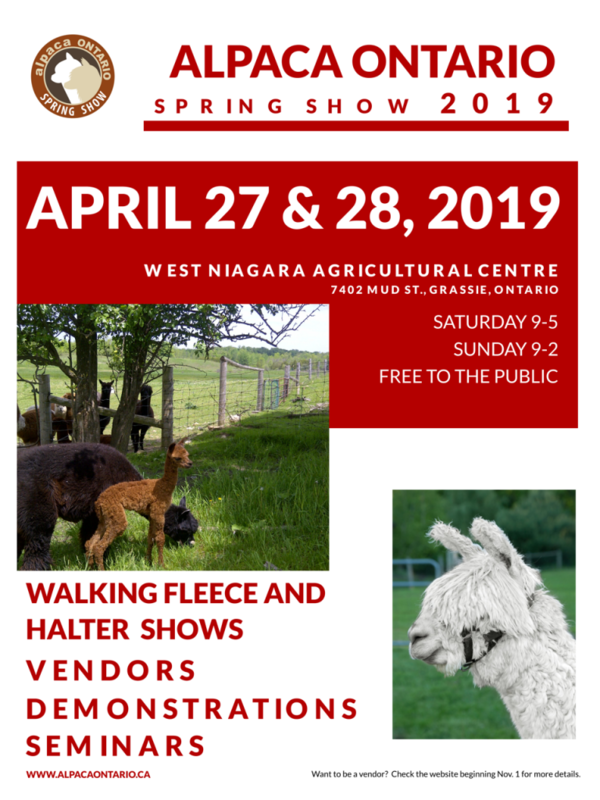 Jill has served as a past director of the Canadian Alpaca Association, chairman of the Canadian fibre cooperative as well as fulfilling duties on numerous association committees. As a certified Camelid Fibre Classer, she spent a number of years assisting the Canadian fibre cooperative in developing it’s quality control systems and product development. Jill has had a lifelong interest in textiles, obtaining a Bachelor of Science in Textiles in 1987 from the University of Alberta. Her affiliation with the Quechua Benefit – a charitable organization focused on assisting the people of the Peruvian highlands – has been an enjoyable part of her years in the alpaca industry while serving as an advisor to the BOD and mission volunteer. 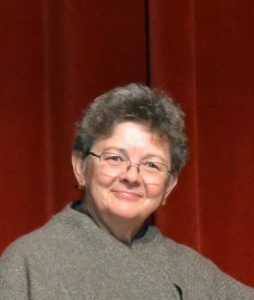 She spends much of her time traveling as an alpaca halter and fleece Judge, holding international training credentials and is a Senior Judge and Judge Trainer for the AOA. Jill has been fortunate to judge across North America as well as the UK, Australia, New Zealand, Switzerland, Norway, Germany and France. A retired Veterinary Assistant, Wini and her husband John have raised alpacas, cashmere producing goats, angora goats, sheep and angora rabbits over the years. Wini’s background gives her the unique opportunity to share her knowledge with others to help enhance their own livestock programs.